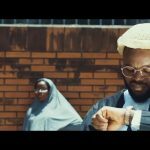 Falz The Bahd Guy delivers a new music joint majorly in French and it’s titled “Bon Soir”. 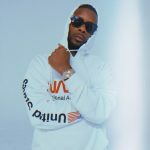 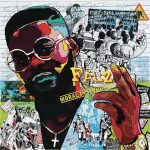 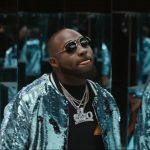 Featuring veteran Afro-pop artist, Olu Maintain, Falz proceeds from his La Fete experiment and this will definitely go a long way in appealing to the Francophone nations. 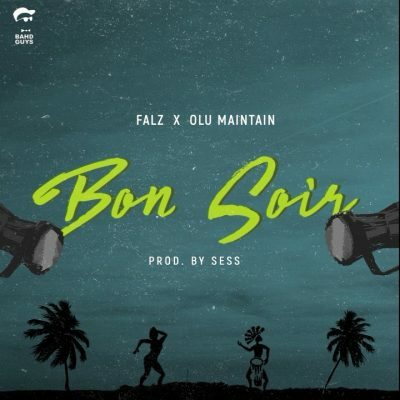 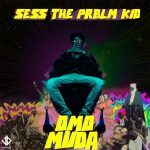 Listen Up to Falz and Olu Maintain in “Bon Soir” produced by Sess.